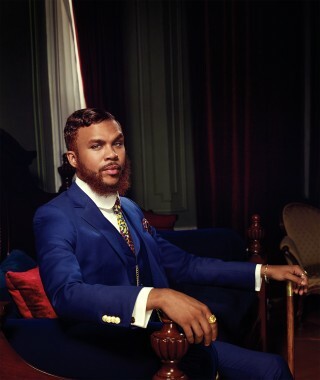 Jidenna Theodore Mobisson, commonly known as Jidenna may finally be able to ward off the recent backlash from Nigerians after his controversial interview with urban news channel VladTV. 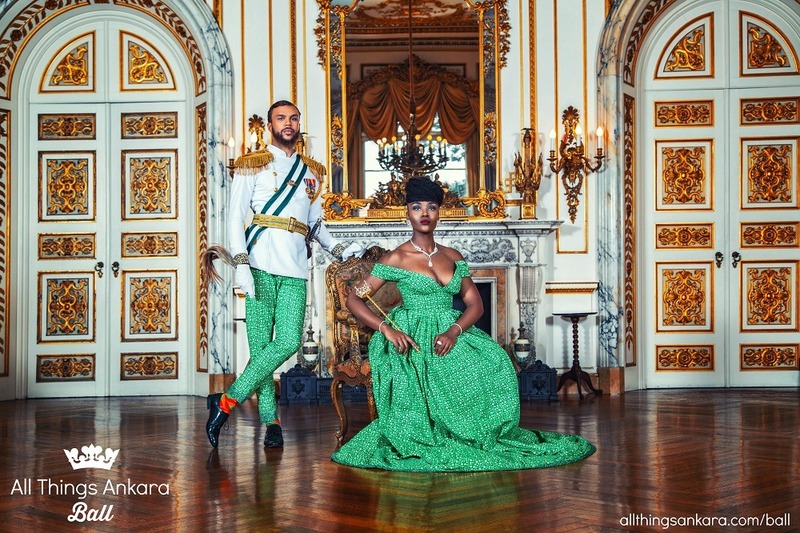 Starring Jessica Chibueze & Jidenna who are both Nigerians, the All Things Ankara site – a platform founded by Nikki Billie Jean has produced an editorial in honor of their “Nigerian Renaissance” theme. 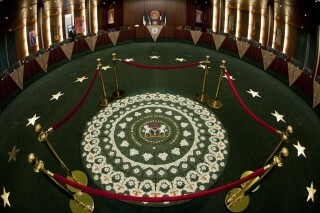 The “All Things Ankara Ball” which is in commemoration with Nigeria’s 55th independence day celebration on October 1st, marks its first ever official inaugural. The campaign images feature a combination of French Renaissance, Nigerian and other African aesthetics. Also featured is a pair, along with a few guards, flower bearers and ladies-in-waiting, with a setting which bears a close resemblance to the famous Chateau de Versailles. 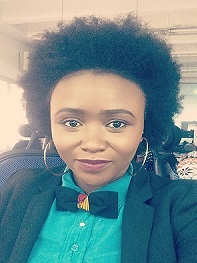 The official slogan for the All Things Ankara Ball is a phrase derived from Fear & Fancy (a social club co-founded by Jidenna), “Come Dry, Leave Wet”. It simply means going to a party dressed to the nines;“to perfection in the most fashionable attire” (Come Dry) but having a good time, dancing and sweating out your clothing (Leave Wet). 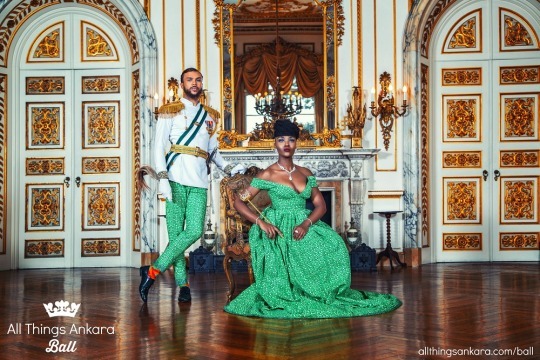 This event also gives Jidenna, who loves to incorporate African prints into his ‘classic’ style, an opportunity to justify himself as someone who is in fact proud of his Nigerian heritage. 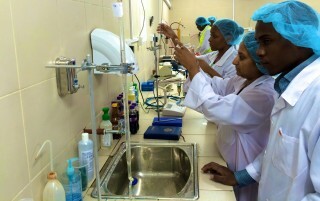 The All Things Ankara Ball will take place, Saturday, October 17th, 2015 at Adele H. Stamp Student Union Grand Ballroom at The University of Maryland in College Park, Maryland.